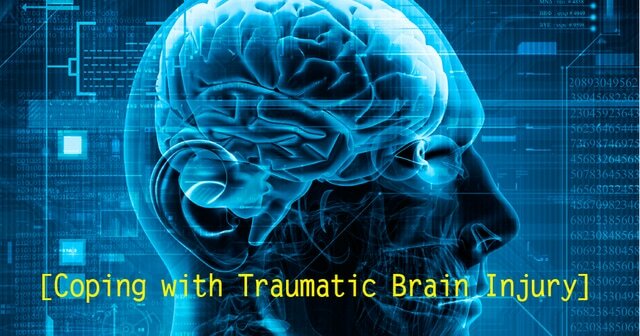 I am Debbie Thomas-Brown a Traumatic Brain Injury (TBI) Survivor. One night in 2004, can't remember the exact date, on my way home from work, I had a near fatal accident on the Florida Turnpike. Another careless, inconsiderate driver hit my car from behind. While my car rolled over several times, the vehicle that hit me, maneuvered away, and left me to die alone at night. But I serve an awesome God, and through his goodness, mercy and grace, he sent the Angels to rescue me. 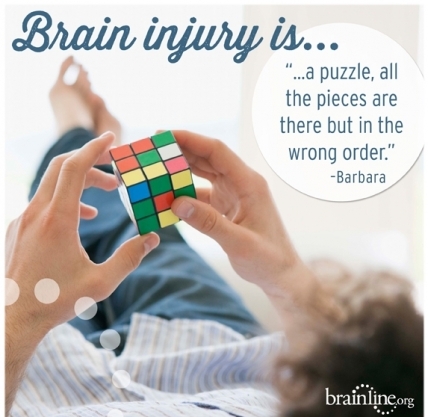 "Acquired Brain Injury" was produced by Dr. Dean Powers, a rehabilitation consultant and vocational expert based in Vancouver, Canada. The video follows a Q&A format, documenting the feedback of six survivors with varying degrees of brain injury. It looks at the impact of brain injury on these individuals' personal and professional lives, including the barriers they have found to employment. Definitely share your story!! You can make a difference in someone's life who is struggling with something similar :) TBI is a HARD journey and survivors need each other to know that they are not alone. Traumatic Brain Injury Survivors share their recovery stories to help encourage others who are still struggling with their healing.